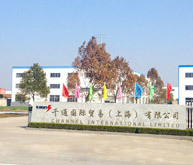 Channel International Ltd., is a comprehensive enterprise, combining research、manufacture、sales and service as a whole; has office at Beijing, Shanghai, Hong Kong; has built up a complete service system. 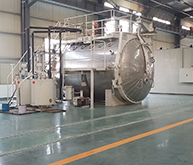 We have our own factory, our research and development workers. 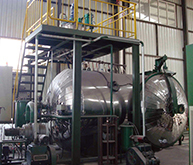 With many years export experiences, we win good reputation on the international market. 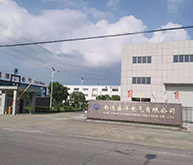 More and more friends know us and visit our factory, book our goods. 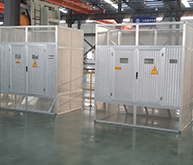 These pictures below are our latest order waiting for ship. 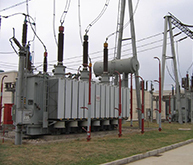 Our product list is below, welcome any questions about oil-immersed transformer and dry type transformer and others.